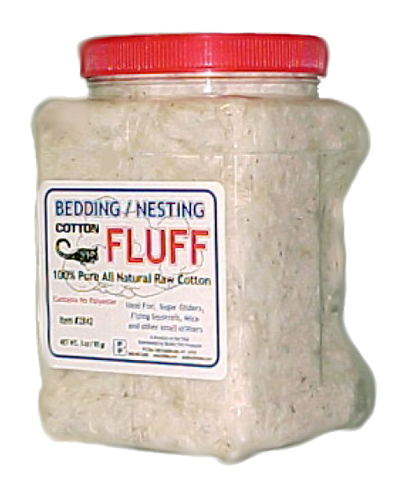 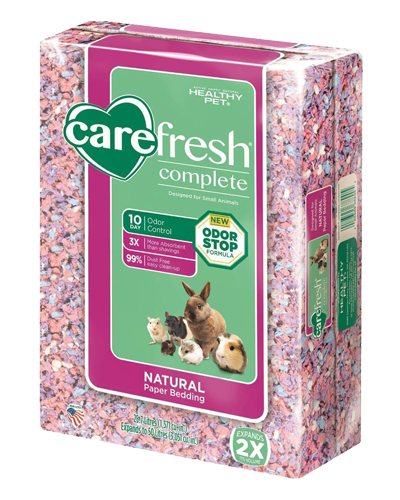 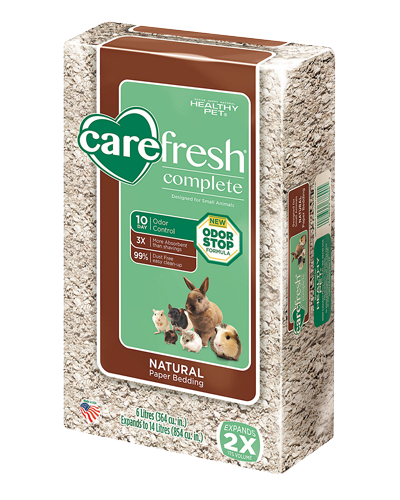 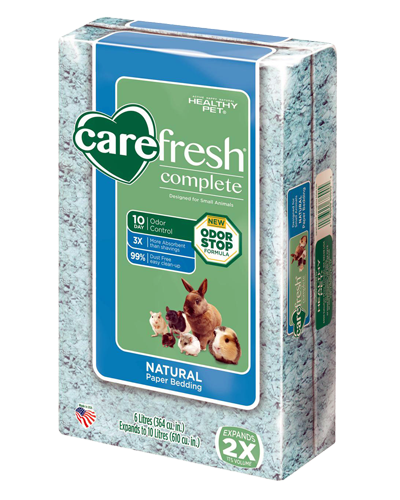 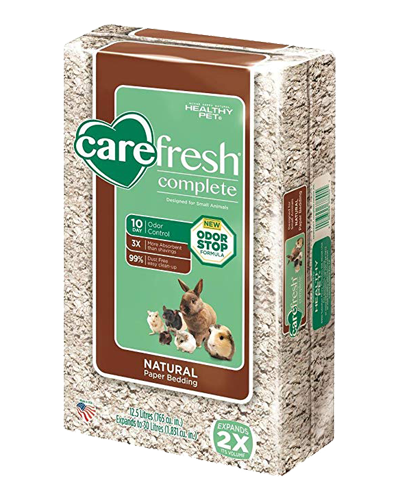 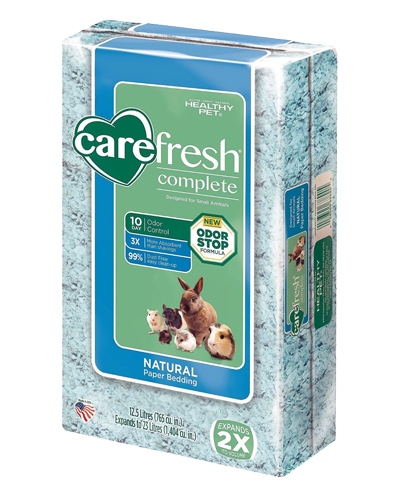 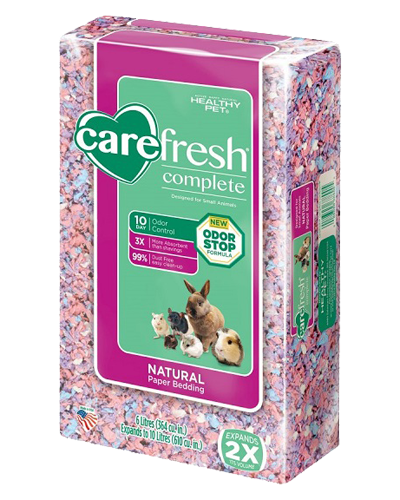 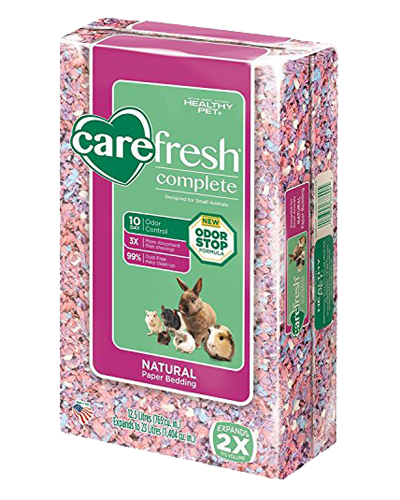 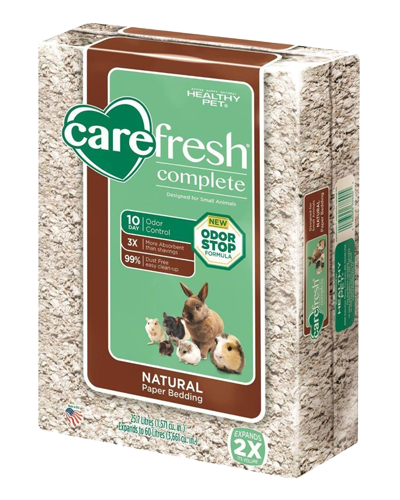 Brisky Pet Cotton Fluff Bedding - 1 oz. 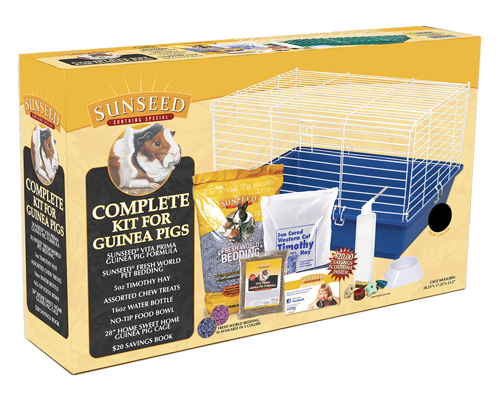 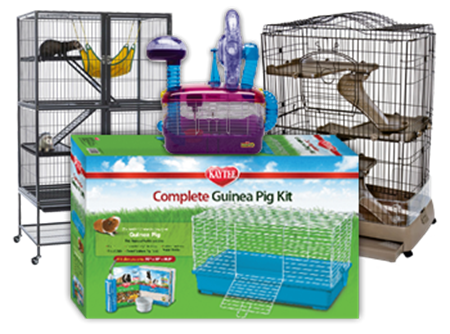 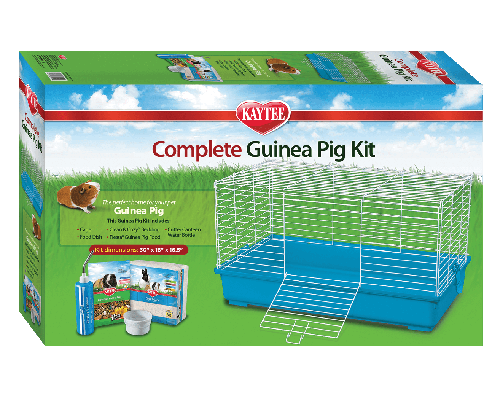 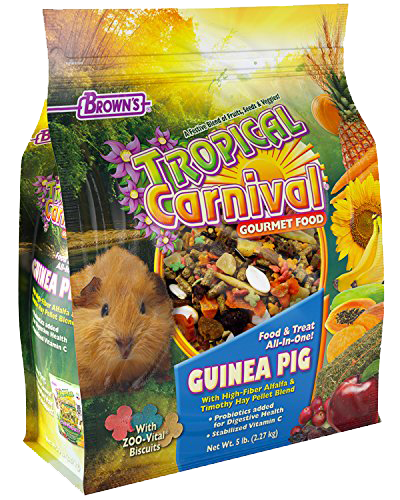 Brown's Tropical Carnival® Gourmet Guinea Pig Food - 5 lb. 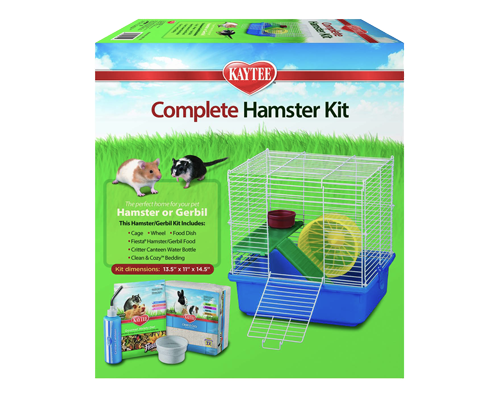 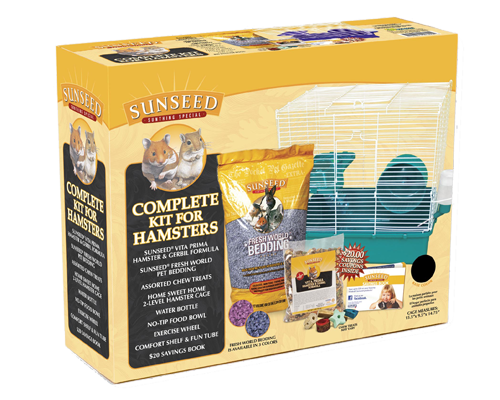 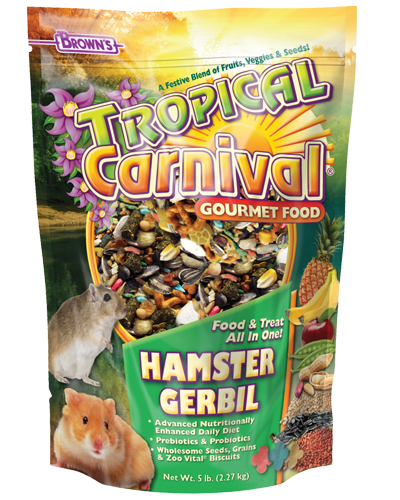 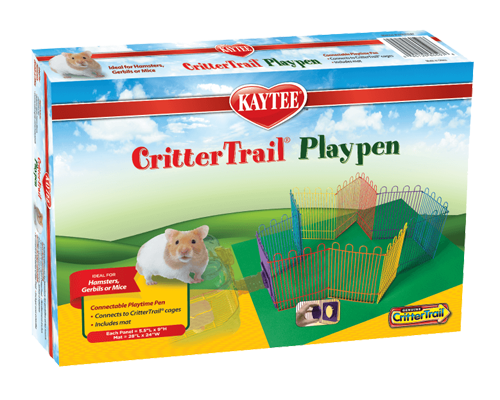 Brown's Tropical Carnival® Gourmet Hamster & Gerbil Food - 2 lb. 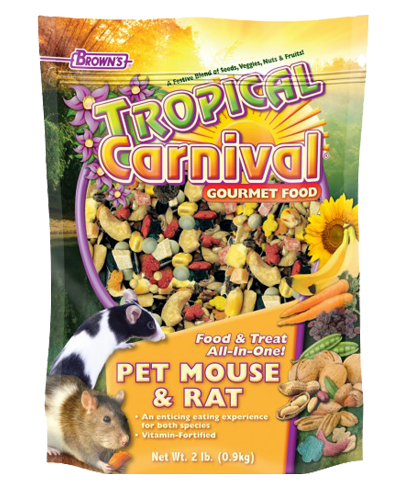 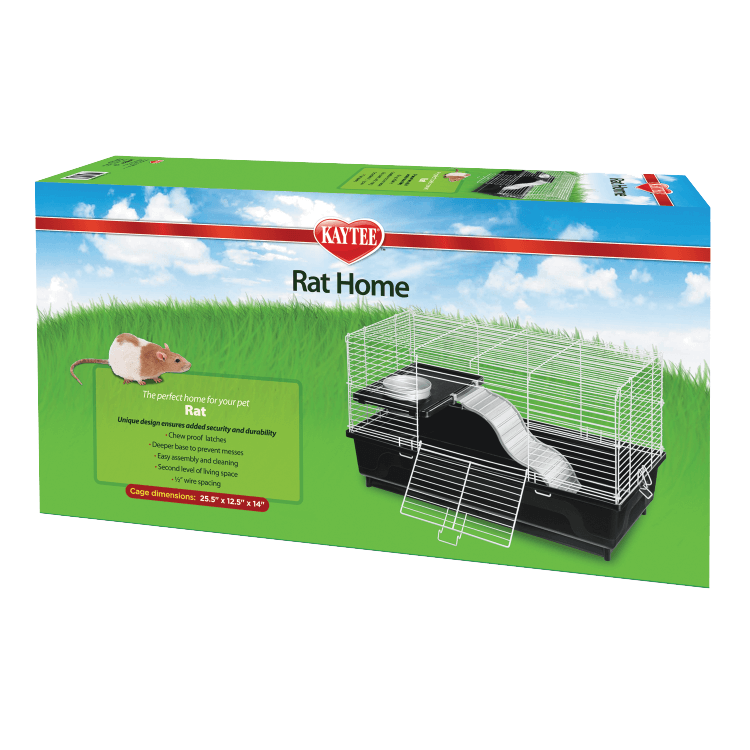 Brown's Tropical Carnival® Gourmet Pet Mouse & Rat Food - 2 lb. 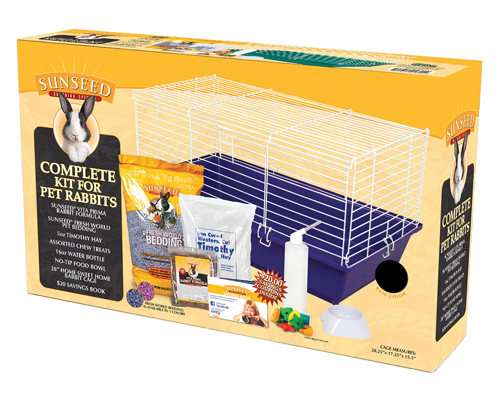 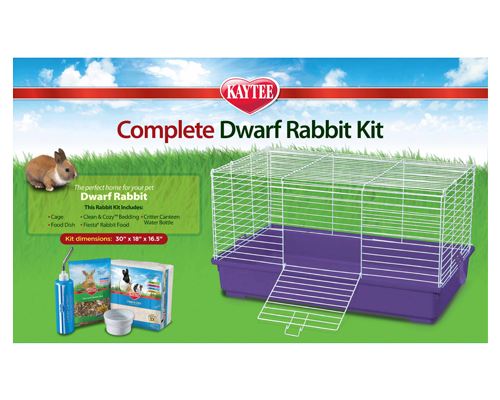 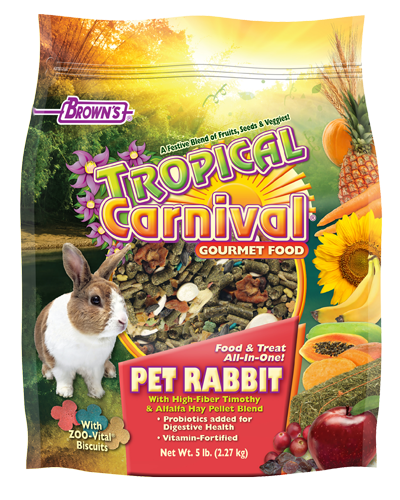 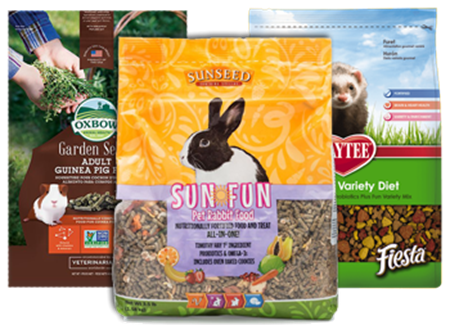 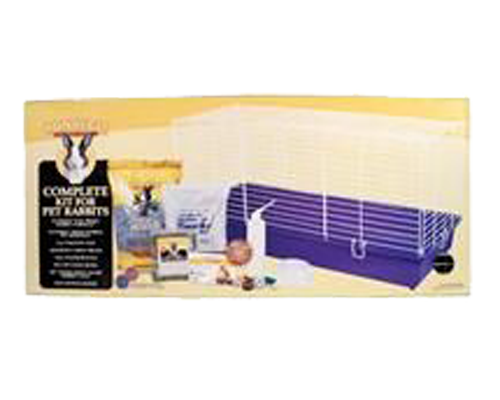 Brown's Tropical Carnival® Gourmet Pet Rabbit Food - 5 lb. 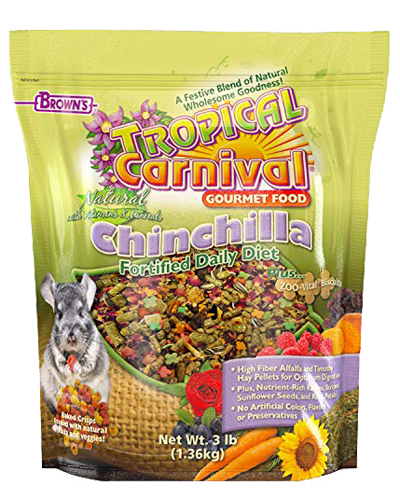 Brown's Tropical Carnival® Natural Chinchilla Fortified Daily Diet - 3 lb. 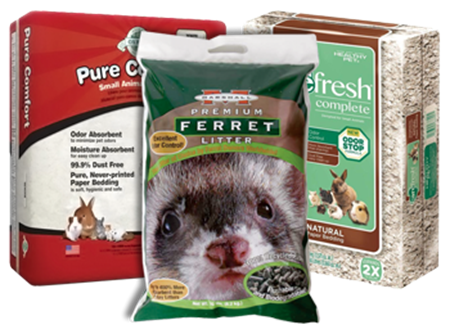 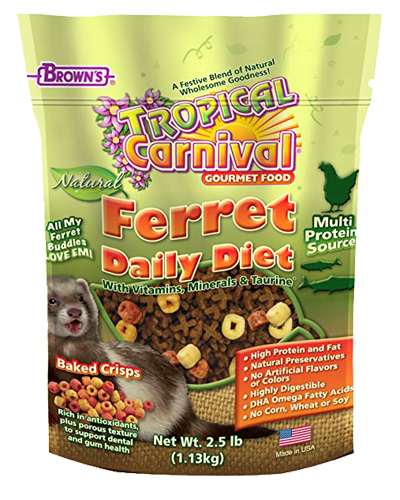 Brown's Tropical Carnival® Natural Ferret Fortified Daily Diet - 2.5 lb.